I’m currently having a major crush on cream white clothes. 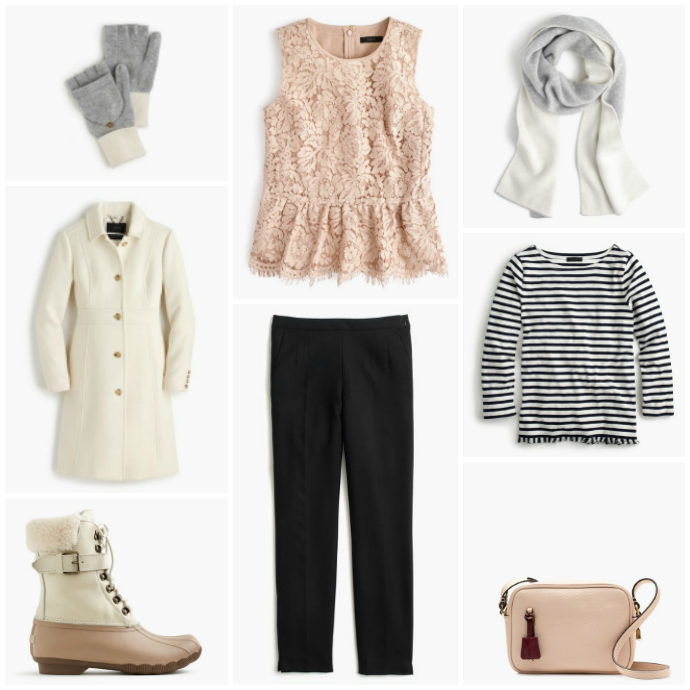 I really wanted a white coat for winter and my search led me to J.Crew. Those of you who’ve been around for a while know that there has been a period where I seemed to not shop anywhere else than J.Crew. It was bad, so bad. They had a good few years around 2012 and every blogger was rocking their newest arrivals, but then they had a rough period and their collections were a little disappointing up to a point where I stopped keeping track of them. With a trip to the USA planned in December I was curious to see how my old favorite store was doing and to my surprise I noticed that they seem to really have gotten themselves together again. I started looking through the Holiday Gift Guide and before I knew it I had not only found the most perfect white winter coat, but also a ton of other pretty little things! I better hide my credit card. As you guys are reading this i’m well on my way to Miami. We’ve taken a 3 week break from work and our renovations because I really needed a time-out. Life was speeding up and I felt like I had no control over anything anymore which led to great frustrations and eventually a breakdown. I’ve been wanting to go to Miami since I went through a CSI-phase when I was about 10 and finally I get to spend one short precious day there now. We plan to hit up Miami Beach and walk around Ocean Drive. Then we’re off to our next destination which I’m keeping secret for now. 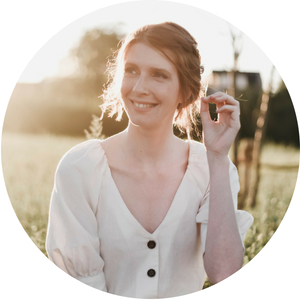 I still want to have something to tell you in my next blog post!